Remember the jaw-dropping $83,000 that we raised at Gems & Java? We have some exciting news to share about where some of those funds are headed. 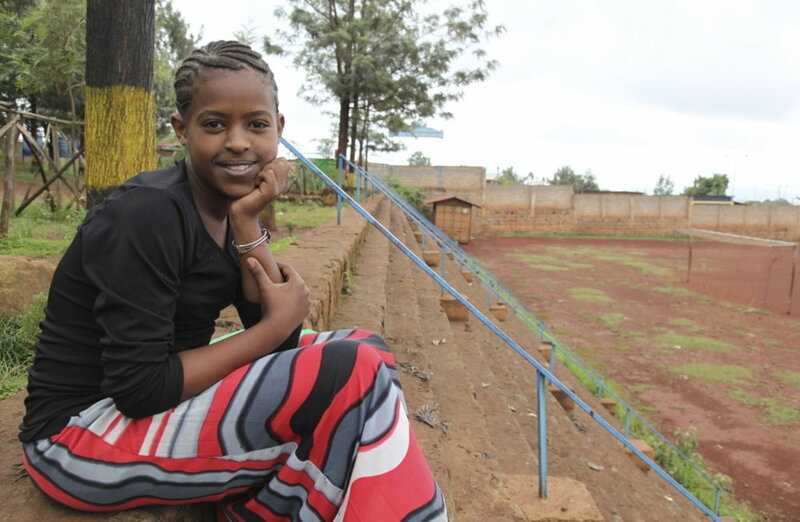 If you’ve been following our Girls Gotta Run profiles this summer, you know just how powerful an impact that program can have on a young lady in Ethiopia. 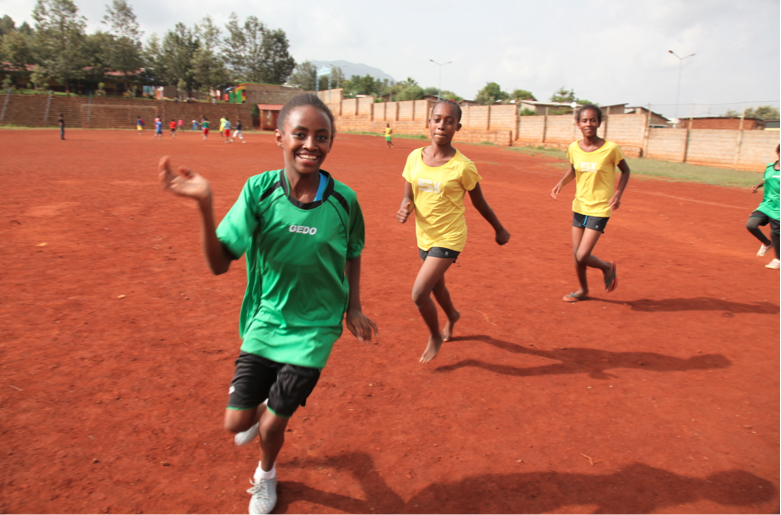 We began by sponsoring five athletic scholars, and we’ve spoken to those lovely girls about how the program has enriched their day-to-day – helping them get the nutrition, exercise, knowledge and friendship that they need to live whole, happy lives and dream for the future. But now we are going to touch even more lives. We are so excited to announce that we will now be sponsoring 22 athletic scholars through the Girls Gotta Run Foundation! That’s right – TWENTY TWO! Check out this post for all the details about the Girls Gotta Run Foundation. An athletic scholarship provides one young lady with everything from running equipment to healthy meals to life skills classes to medical care. 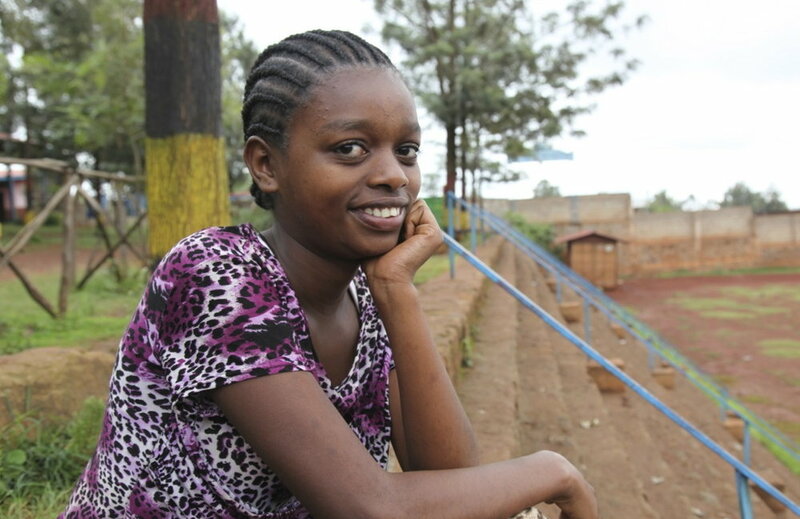 The program even includes the girls' mothers, inviting them to learn about financial literacy and form a savings group. Suffice it to say, this is an organization working hard to create sustainable change in Ethiopia, and we are proud to be a partner.